Your stay is not complete without a visit to AMBA spa! Relax and visit us while you are on vacation! 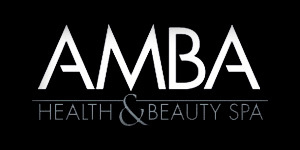 AMBA HEALTH & BEAUTY SPA are Resort Spas in Ontario serving the Muskoka and Barrie areas with exceptional services to exceed the most demanding standards! Whether you are in town for business or pleasure, ensure to take some time for yourself. Relax and enjoy our customized services to enhance your stay. You will love our comfortable location ~ we've created a relaxing and mellow environment just for you. Take your mind off the stresses of life and treat yourself to a pleasant and calming experience. 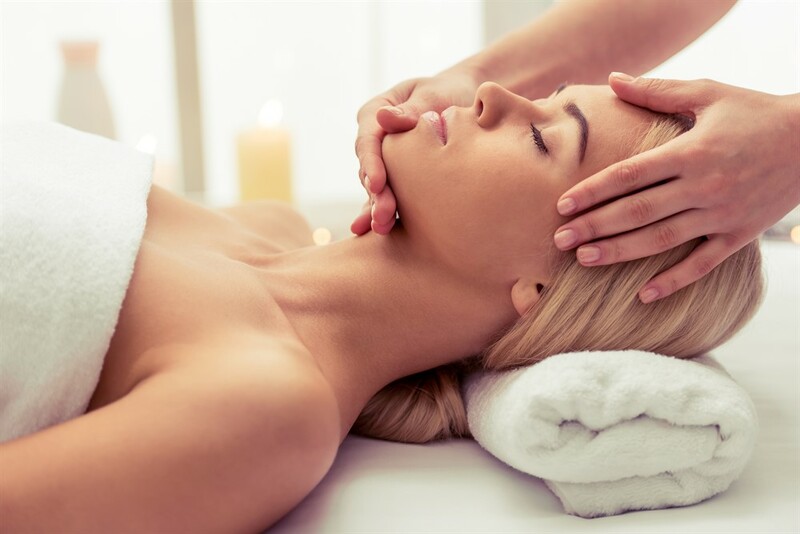 Our charming & professional Spa, set amid the serenity of beautiful Muskoka and Horseshoe Valley, is the perfect oasis to rejuvenate and revitalize your mind and body. Amba Spa specializes in a "cornucopia" of services to pamper your body and soul, including massage, facial, reflexology, aroma therapy body treatments, as well as manicures and pedicures.